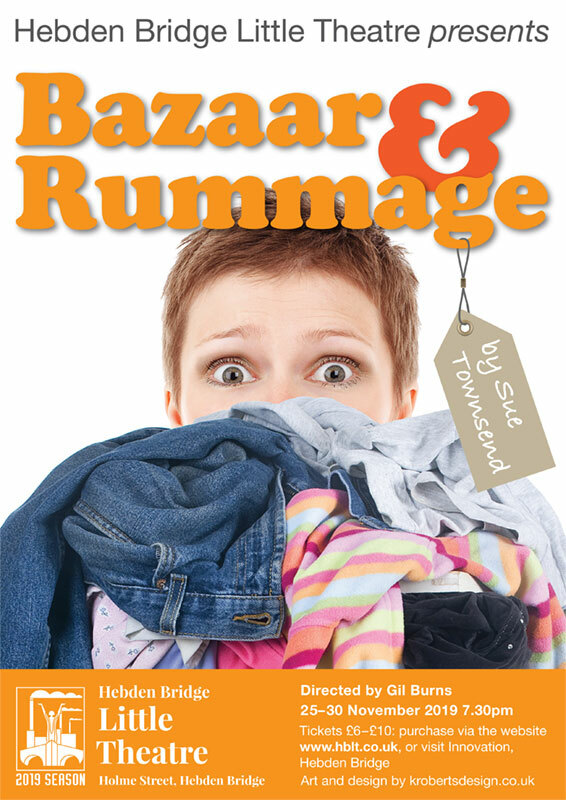 In Sue Townsend’s heartfelt comedy, three severely agoraphobic women have left their houses for the first time in years, and made it to a jumble sale. The sale has been organised by their social workers, the young trainee Fliss and the ex-agoraphobic volunteer, Gwenda. As Margaret, Bell-Bell and Katrina prepare to meet the public, armed with the suits of a deceased husband, old sequinned show dresses, a standard lamp, and other bric-a-brac, nerves run high, but a sensitive portrait of the group emerges.